Finally got around to post something on this record which will probably just reaffirm what you already know, if not you’re in for a treat. 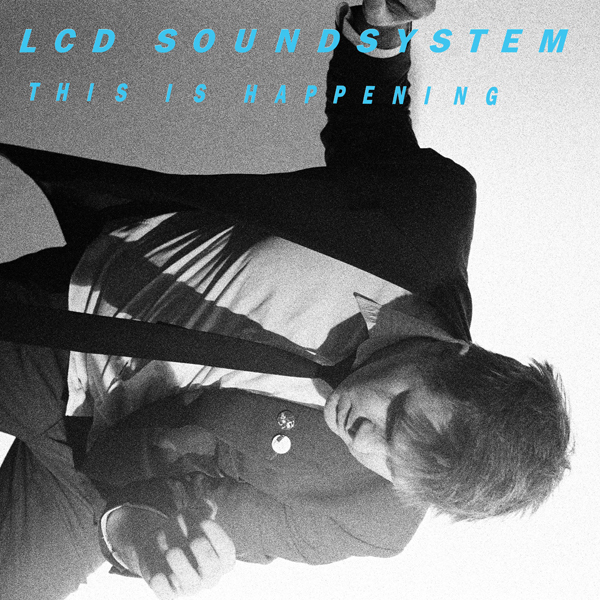 This Is Happening is the third and final instalment from James Murphy’s LCD Soundsystem, completing a glittering tenure that began in 2002. LCD have monopolised music attention over that time but it’s no less than the music deserves. There’s a real feeling of deja vu on this record – touches of Bowie, Iggy Pop, Gary Numan and even some of his own previous tunes; ‘Drunk Girls’ sounds very much like revamped version of ‘North American Scum’. Don’t let this detract from the album, there’s no room for musical snobbery here, after all doesn’t most music owe itself to the past? 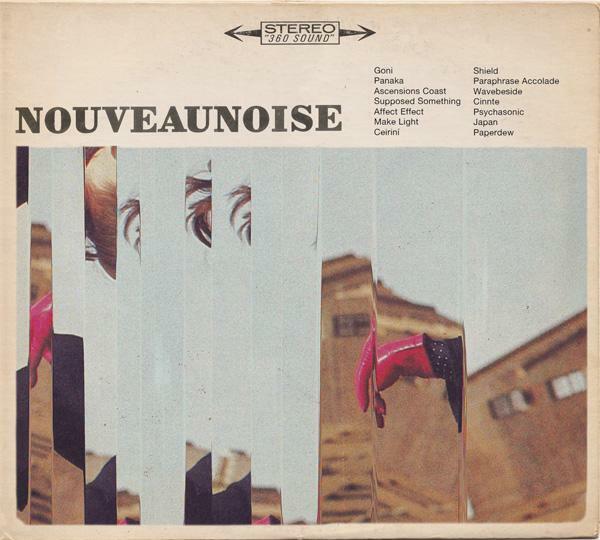 The album never really leaves its thuddish synth line tempo while blending styles and genres to create distinctive and substantive electro with a post-punk attitude. 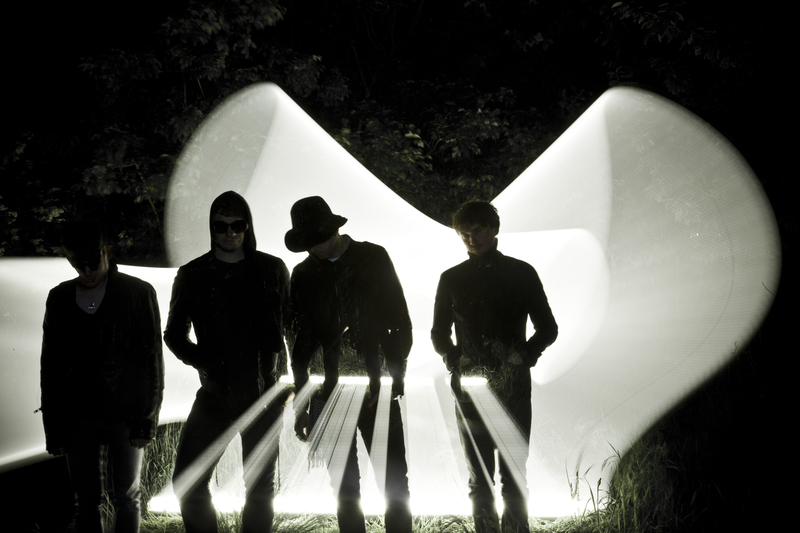 All in all a great way to bring the curtain down on this project – can’t wait for the Electric Picnic performance. 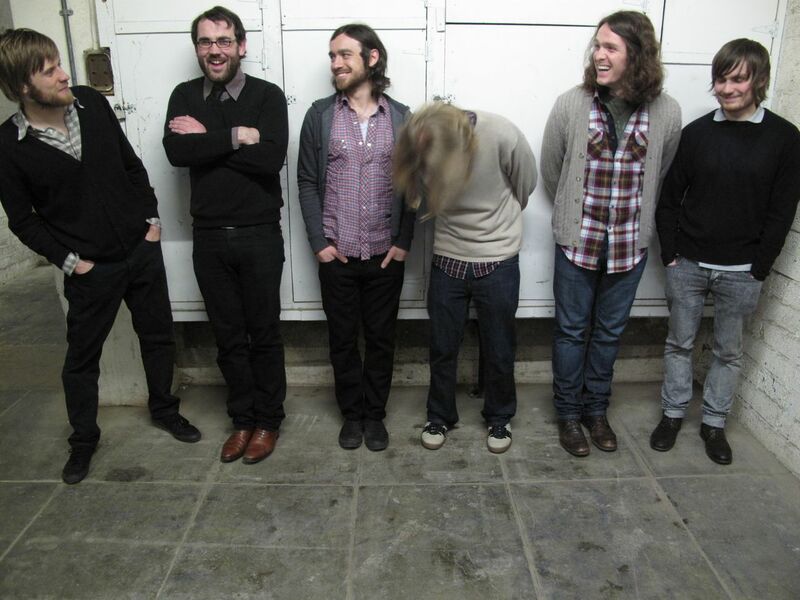 These guys came on the radar with a number of eye-catching support slots with Super Extra Bonus Party in the past. On that evidence and the tunes so far it should be a great night, one not to be missed, hoping to make this one myself finances dependant. €5 in | Doors @ 10.00pm – Support on the night comes from Bull Munro and Subway Mike. The weekly roundup of tracks getting a spin around these parts returns for your aural pleasure. Looking for a new addition to your summer mixtapes? Look no further than Foamo’s gritty take on the Nas & Damien Marley’s ‘As We Enter’. Unsurprisingly it’s full of Jamaican vibes, old school horns and choppy percussions as the track builds to a frantic climax, if you like Toddla T or Major Lazer you will love this. 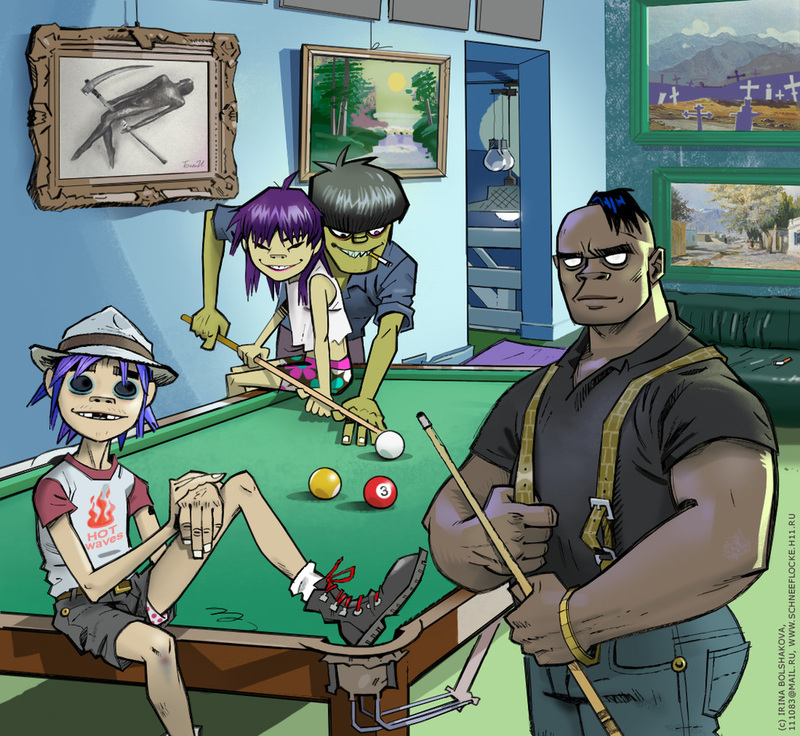 There’s been a steady stream of great remixes from Gorillaz fabulous new album Plastic Beach, are we tired of ’em? no chance. This one comes from Labyrinth and features UK rapper Tinie Tempah and some excellent snes-esque blips and beeps, a worthy addition to the growing Gorillaz remix collection. This Boys Noize remix is pretty close to The Chemical Brothers original with some extra sprinkling of summer, a worthy addition to the collection. ‘F For Fake’ is taken from Ice Cream Wars EP. Glasgow native B:Tone (AKA Brian Tonner) has made a bit of a rep for himself in his home town for thrilling synthy tunes – expect the same with some climactic of build-ups thrown in for good measure. Londoners Them:Youth certainly have a knack for getting the blood pumping. Their latest their single ‘Fever Rising’ manages to blend somewhat frantic urgency with plenty of attitude, shout-out-loud choruses and the rhythmic sensibilities of Mod revivalists like The Rifles. With an album due out in October and an EP to preceed in July (Free from their site), hopefully this isn’t the last we’ll be hearing of these guys. The trailer for Mr Nice a biopic of International Drug Smuggler Howard Marks based on the best-selling autobiography of the same name has just been made available online. While there are a few caveats with the story (which I can’t be bothered to go into right now) it should make for an exciting and enthralling film and the decision to cast Rhys Ifans in the lead role (he’s probably the only man who could pull it off) adds more expectation. The Super Furries even paid homage to him writing ‘Hangin’ With Howard Marks’ and used the passport photos from his many aliases on the cover of the very same album Fuzzy Logic, some more background info on Howard Marks. Pete Quaife the bassist with The Kinks sadly passed away during the week. He was a founding member of one of the greatest and most influential if slightly underrated bands of all time, playing on all of the early Kinks classics, including ‘You Really Got Me’, ‘All Day and All of the Night’ and ‘Waterloo Sunset’. The Kinks have always been a special band for me, from the early years of hearing old crackley 45s being played by my da to going out and buying the records and CDs myself. Here’s two favorites from one of the great albums The Kinks Are the Village Green Preservation Society. Yet another great release from the super talented Conor O’ Brien and Villagers. Hmmmmmm. Re-unions can be tricky things but at the hazard of being ridiculed I’m pleased to hear this one, they were after all one of my favourite bands as a young teenager. We live in unusual and uncertain times or so we’re told and the surprising news that Cast will reunite for a string of UK shows to celebrate the 15th anniversary of their debut album certainly was unusual. 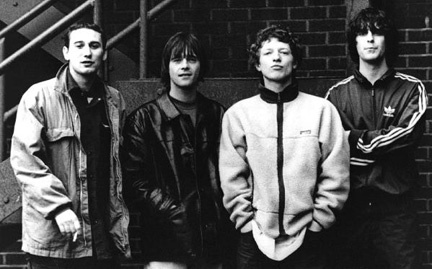 All Change was one of the best albums from the co-called Britpop era but the often mocked Liverpool four-piece failed to deliver anything of this standard with three subsequent records before their eventual split in 2001. It’s certainly a strange development as lead singer John Power had appeared to have fallen out of love with his old songs and moved down a folky route with three solo albums Happening For Love, Willow She Weeps and Stormbreaker. The singer revealed [to the NME] that he made the decision to reunite his old band mates after he started working on a body of new material which he felt would be right for Cast saying “Something’s brewing in my mind and it’s ready to pop,” he enthused. “I’ve been writing a body of work that has made me feel at peace with the stuff I’ve done in the past and I don’t want to think too far ahead, but I thought it would probably work for Cast. So I thought, ‘Why don’t we get together?”. All Change sold over one million records and spawned four Top 20 hit singles – ‘Fine Time’, ‘Alright’, ‘Sandstorm’ and ‘Walkaway’. We seem to be currently witnessing a welcome revival of fortunes for folk music with Laura Marling, Johnny Flynn, Munford & Son et al proudly flying the flag but what of closer to home? Belfast’s The Lowly Knights look set to do the same and continue Ireland’s distinguished tradition in this genre. Their journey began with humble beginnings, a one-off gig in their hometown led to further gigs (some sellouts), sharing the stage with numerous big names and critical acclaim for their expansive live shows and releases to date. They instil a real sense of optimism through their music which is hugely intricate and vastly layered with beautiful harmonies, soaring orchestral arrangements, and second to none melodic sensibilities – not leaving any of the ever-growing musical ensemble empty-handed. While they broadly encompass much of what the folk fraternity is doing elsewhere their sound is very distinctive and has an authentic northern touch, due in no small to the instantly recognizable and endearing Belfast brogue – the final and key ingredient making them unique and familiar at the same time and one of the most exciting prospects on this island. Make up your own mind below. ‘Melancholy Hill’ is the second single from Gorillaz fantastic album Plastic Beach (if you haven’t checked it out do so now). There’s been a lot of care and thought put into what is a pretty expansive video which also features cartoon versions of Snoop Dogg , De la Soul and a bizarre Popeye. This has fast become a favourite of mine due in no small way to the superb performance on Jools Holland.